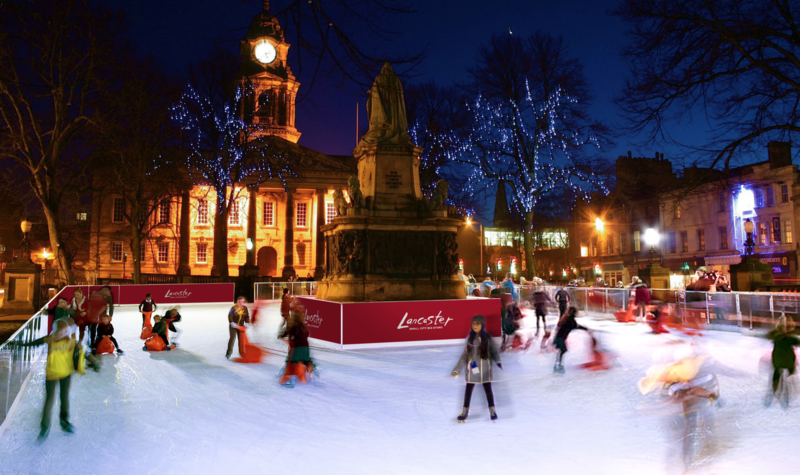 The Borough in Lancaster has announced that in the next week a planning application will be submitted to Lancaster City Council for the provision of an ice rink on Dalton Square from November 22nd2018 until January 5th2019. Hannah & Martin Horner, owners of The Borough have often imagined using the space on Dalton Square for events and an Ice Rink in particular. Following a chance conversation late last year with events consultant Chris Selkirk of Sustainable Festivals the idea started to become a reality. Plans have now been drawn for the ambitious project which will also include using the space in between Dalton Square and Sulyard Street for food, drink and retail provisions as well as a reception/changing area for skaters. “We’ve often looked out from The Drawing Room in The Borough and imagined an ice rink during the winter time. When I met Chris to discuss other projects I mentioned the ice rink by chance and he told me he’d made plans for similar projects previously. The idea then started to move very quickly from that point,” said Martin. The ice rink will be open to the general public throughout the festive period. There are plans to work closely with all local primary schools as well, to give as many children as possible the chance to experience the rink. “Although the project is commercially led we are hoping to deliver a heavily subsidised young people programme to make the rink as accessible as possible,” Martin added. It is thought that the Ice Rink will help Lancaster attract a significant number of tourists and shoppers from across North Lancs, South Lakes and beyond. 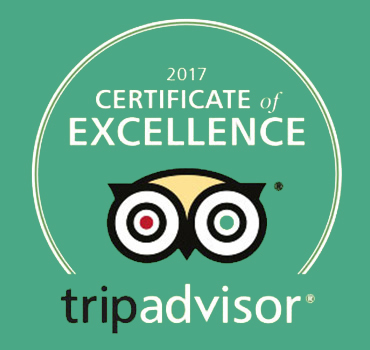 “Following on from the recent success of Lancaster Pride in Dalton Square we hope this will help to further demonstrate the wonderful potential Lancaster has for large-scale events,” Hannah concluded. For further updates on the Ice Rink please like Facebook.com/lancasteronice or visit the website lancasteronice.com. If you’d like to register for Early Bird tickets click here.